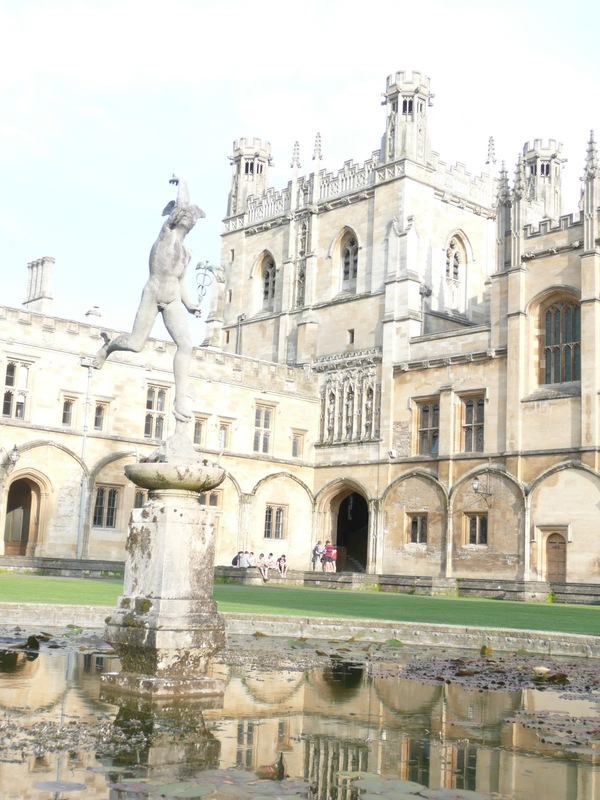 There was finally a 20-30 minute torrential downpour during the afternoon that took away the humidity. 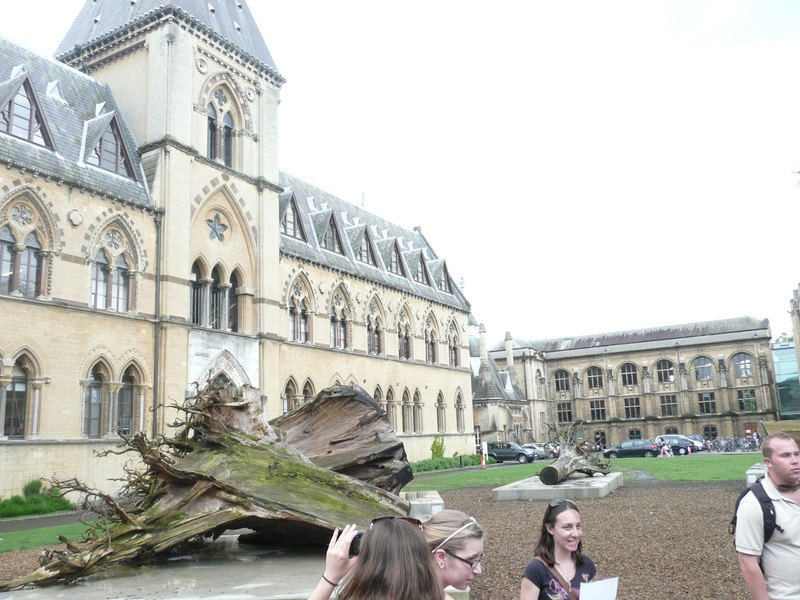 It made the walk to the Oxford University Museum of Natural History much more comfortable–although the double-decker buses did a great job ploughing through the puddles on the street. 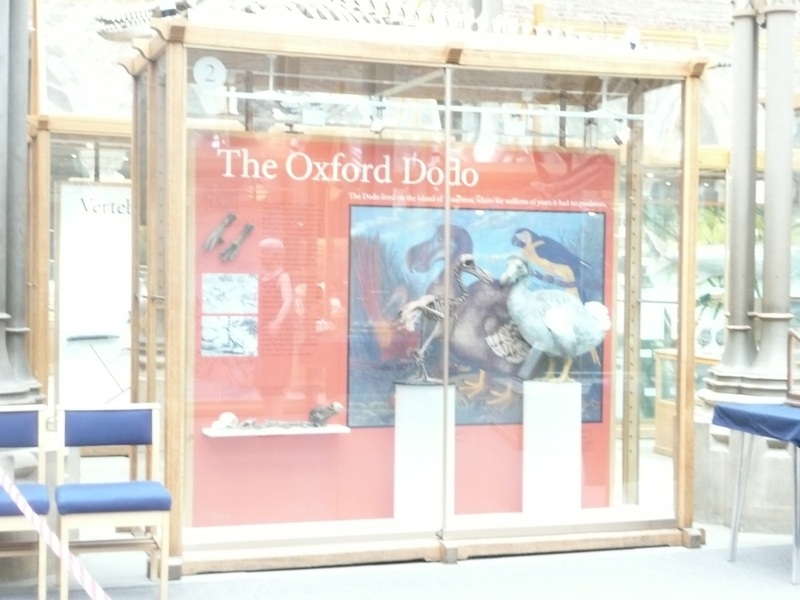 The Oxford University of Natural History is home to the Dodo exhibit–Lewis Carroll’s most beloved animal at the museum. 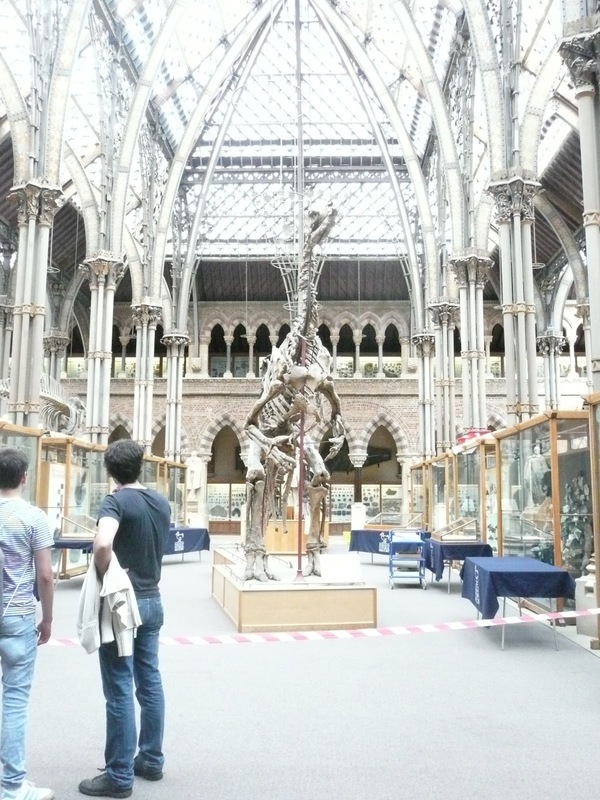 He visited it quite often. 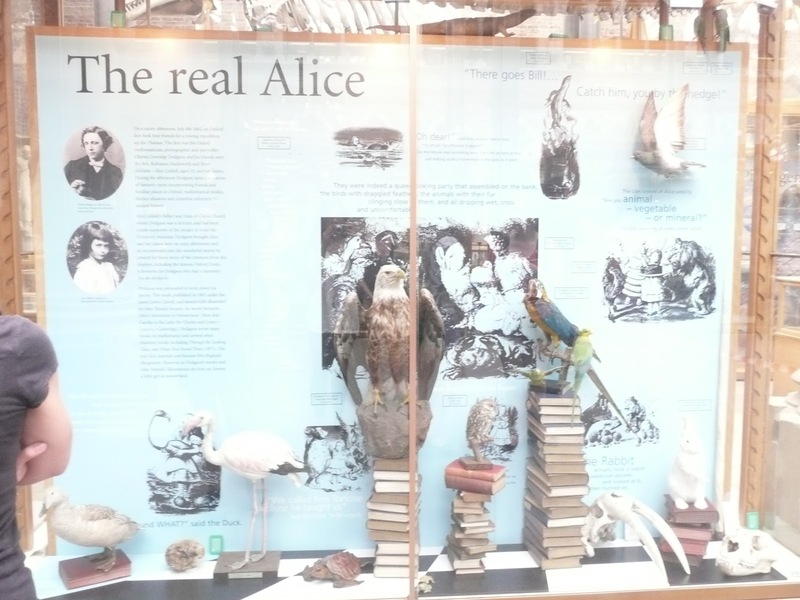 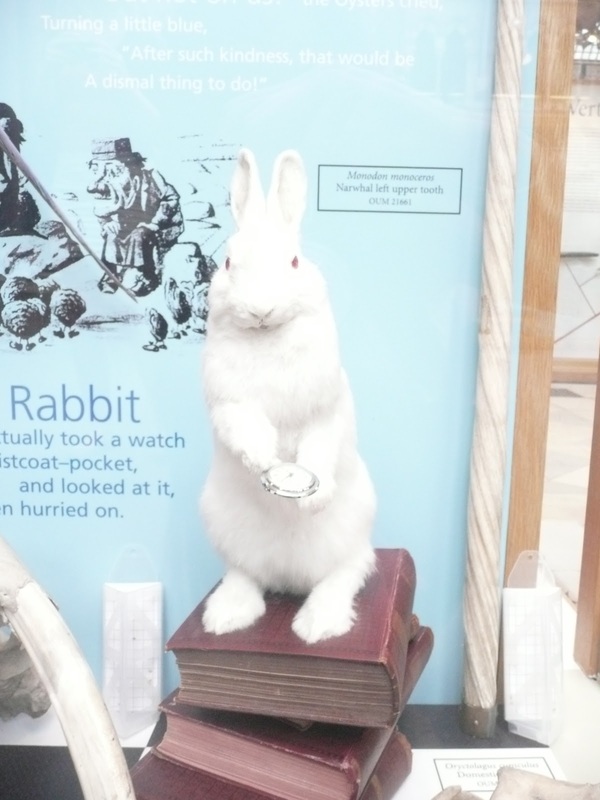 There are also a wide variety of other animal exhibits showing drawings, skeletons, and stuffed animals. 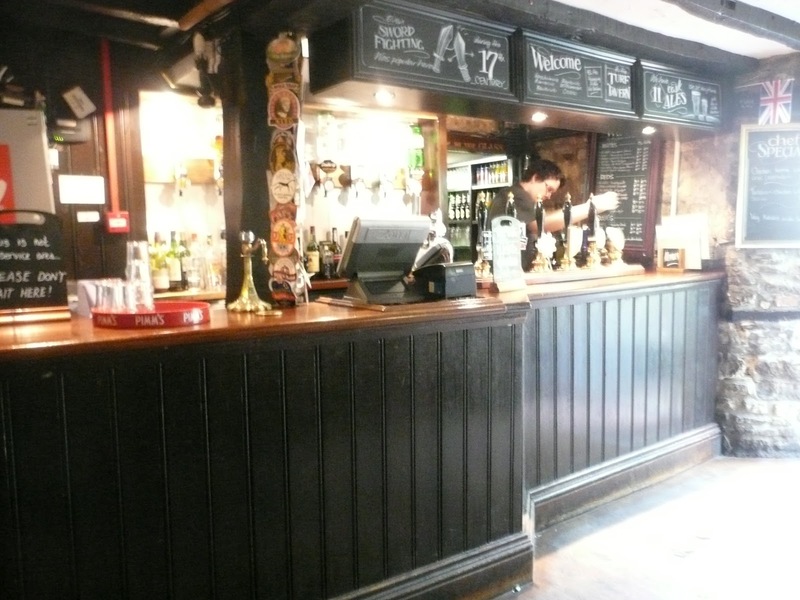 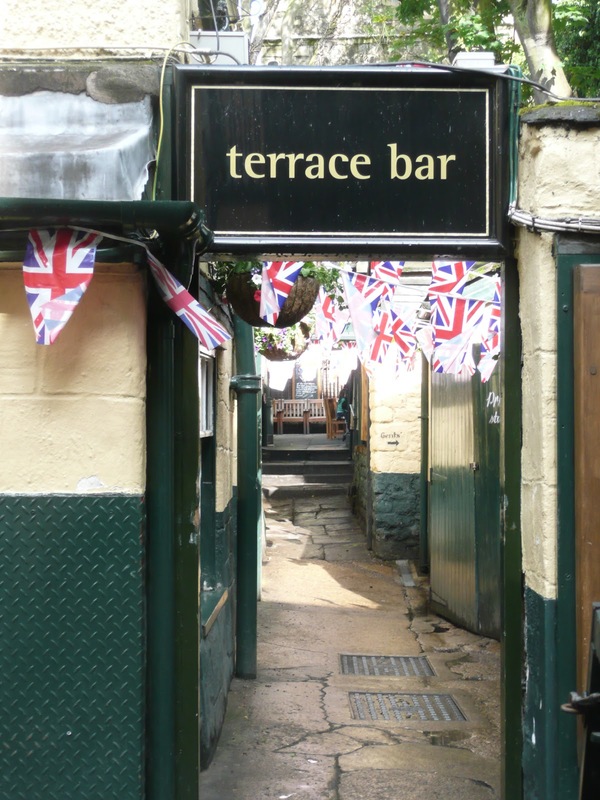 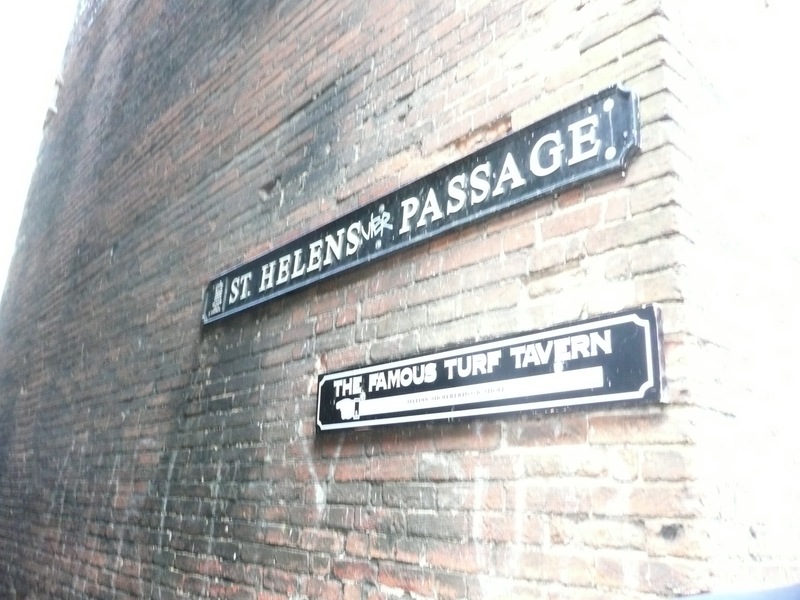 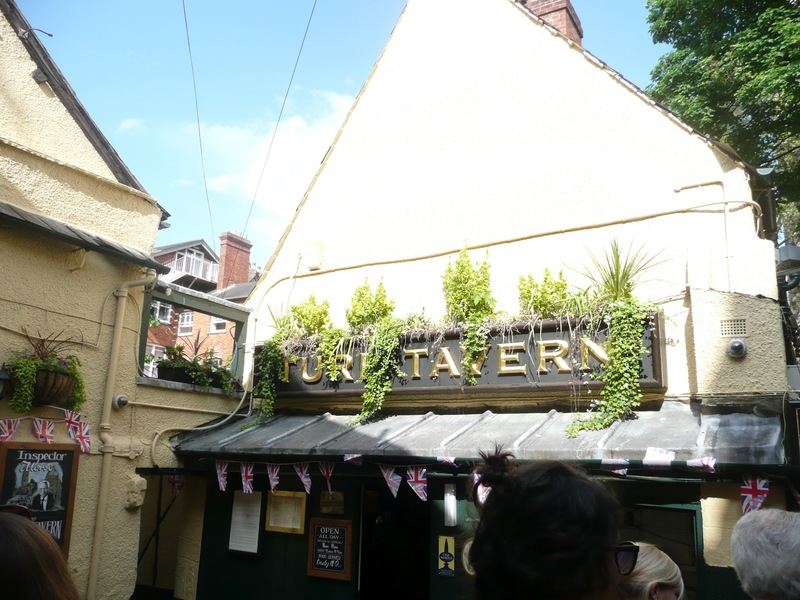 Down the road from the Museum is The Turf, a local pub tucked away in a side street a stone’s throw away from Broad Street. 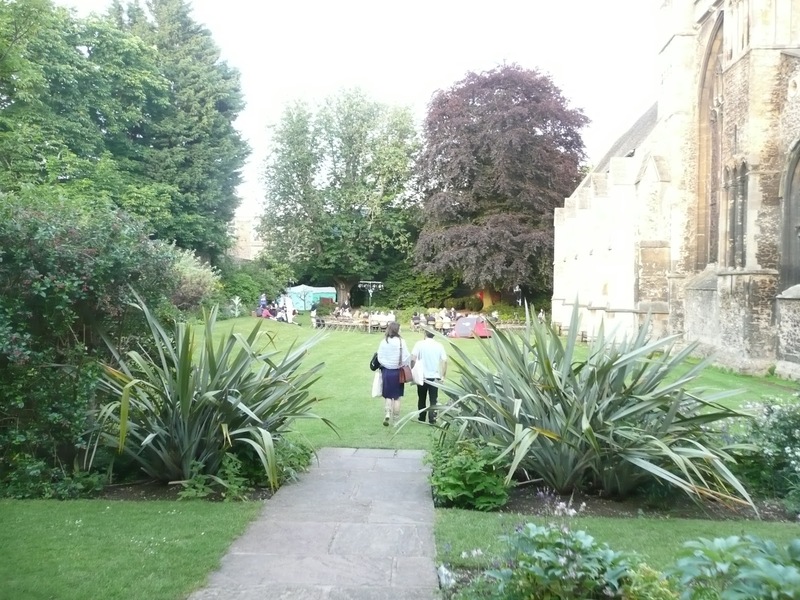 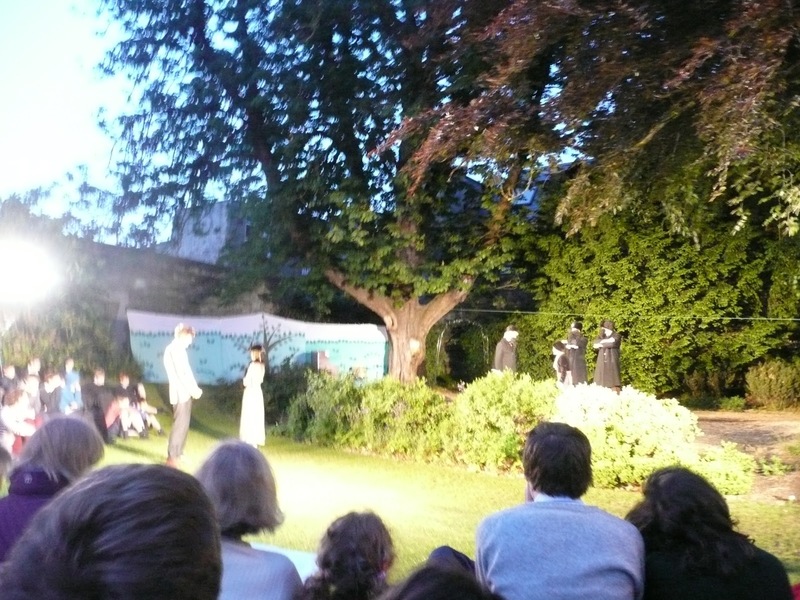 The most exciting event of the day was watching one of Shakespeare’s comedies, Love’s Labour’s Lost, in the Cathedral Gardens of Christ Church College performed by undergraduate students at the university. 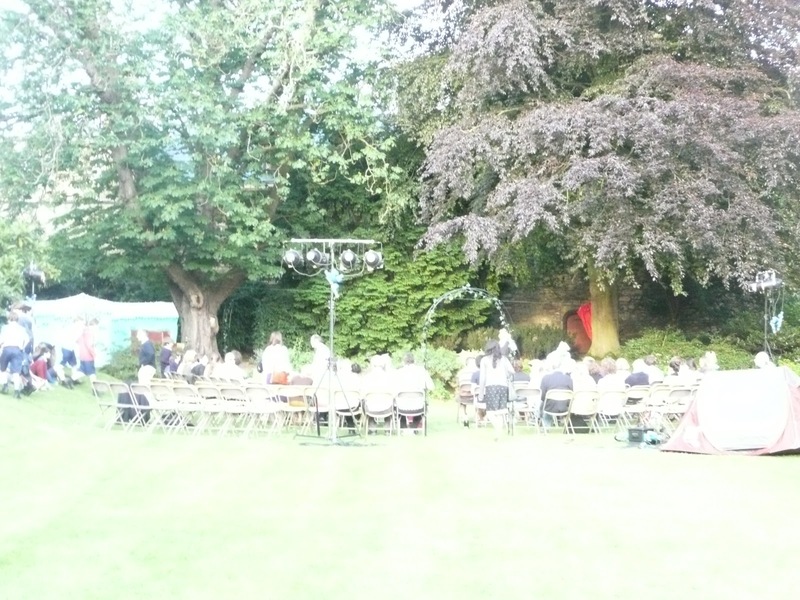 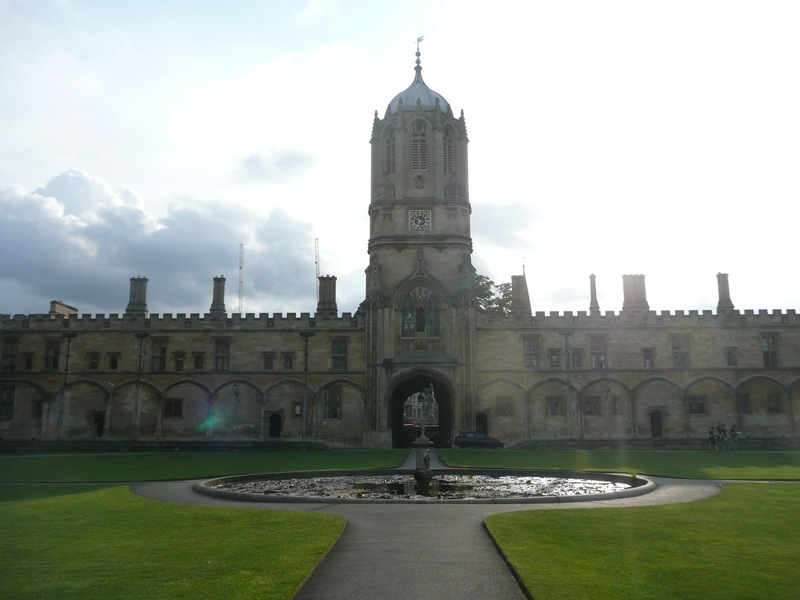 Since the university does not have events open to the public often, it was wonderful to have the opportunity to go behind the walls and enjoy Oxford at its finest–spending a summer night watching a Shakespearian play in one of the most prestigious colleges in the city.